C o o p e r a t i o n P r o j e c t s .
without resources, exchanging creativity, environmental values and promoting equality and diversity. 2011, Peruvian community of Iberia in the Amazon reserve of “Madre de Dios” in front of the school. 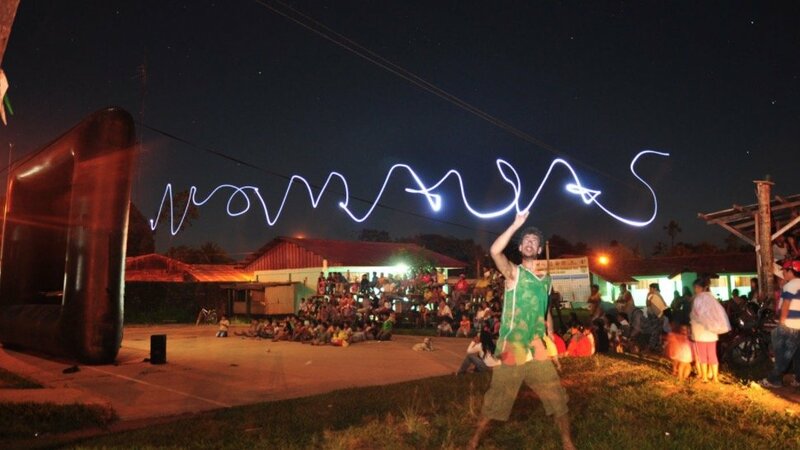 the jungle, mountains, deserts and rivers, removing the borders in favor of creativity and audiovisual expression. F i S a h a r a F i l m F e s t i v a l / T i n d u f R e f u g e e C a m p s ( W e r s t e r n S a h a r a ) . 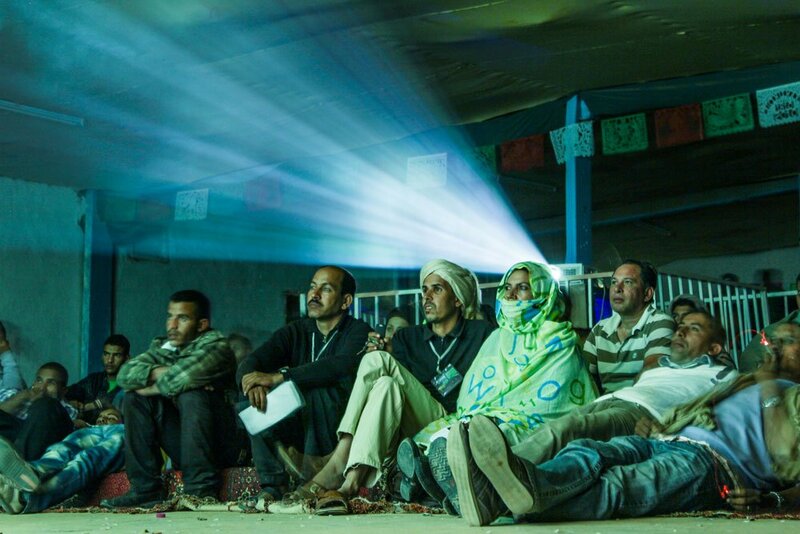 Social film festival in support of Western Sahara and more than 160,000 refugees who live in the desert of Algeria. 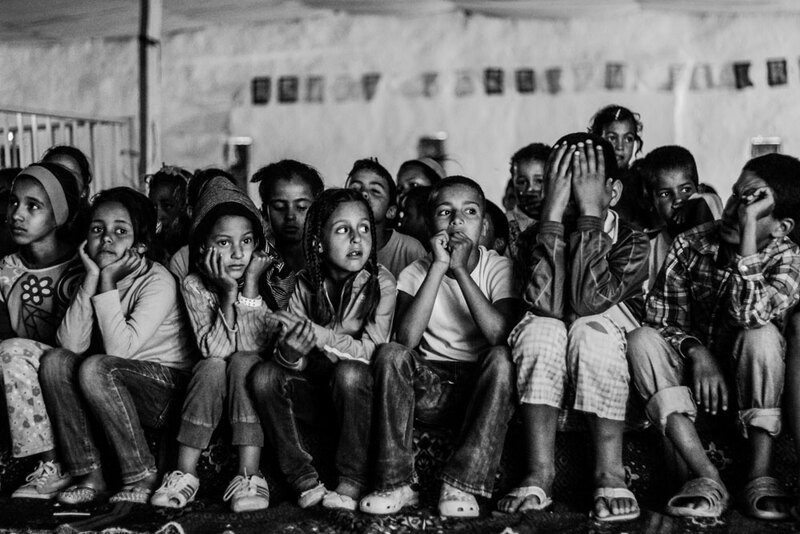 During the development of the festival I worked in Dajla and Smara camps in 2010 and 2012 developing media content, photographys and documenties for the festival, collaborating in different workshops for refugees. 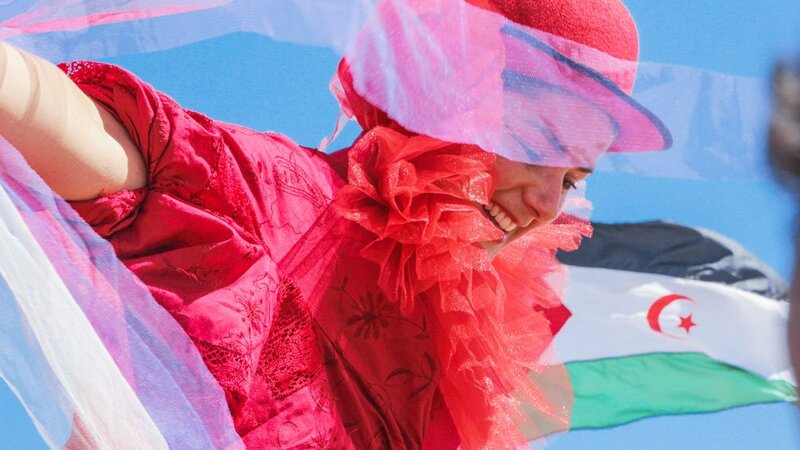 A festival to protest against the “wall of shame”, claiming the Saharawi territory and achieve international visibility for this conflict that still continues after 45 years.